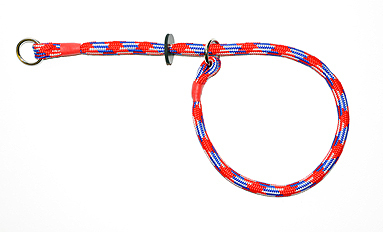 Braided slip collar with sliding rubber stopper. 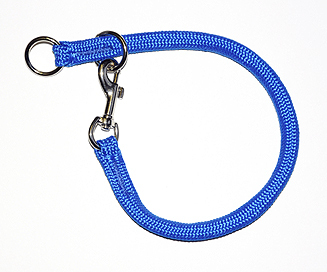 For use with a braided clip lead . Braided Tuck and Stitch Fitted Slip Collars - flat braid. 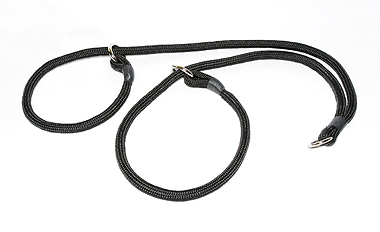 For use with a braided clip lead or Braided Hand Loop Lead. Brace slip collar with rubber stops. 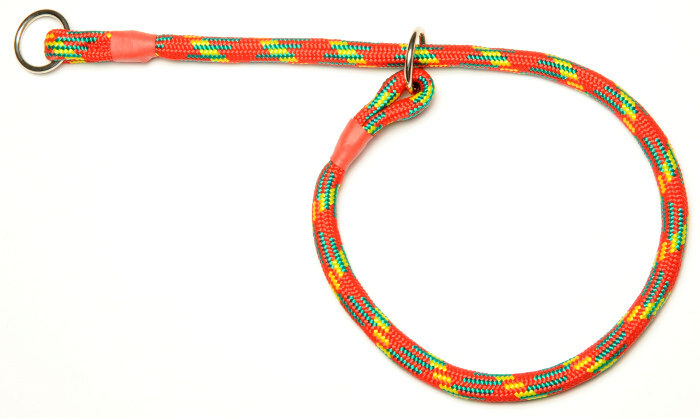 For use with a braided clip lead.